In the next week or so I'll be launching the new craftyFOLK website. I'm "this close" to having a fully functional website that will be my portfolio, blog and shop. One web address that speaks for me as an illustrator, instead of here's my blog, here's my flickr, here's my etsy shop, etc... Hey, don't get me wrong, I'll still be using these fantastic tools constantly, but when working up a proposal for a job bid or trying to show off your wares to a prospective new shop to carry your pieces, it's not the most dynamite way to do this. The aesthetic will be all mine, isn't that a huge part of branding anyhow? Yippee! So I've been blog shy thinking that I'll be able to blog on my new blog platform soon. To all my subscribers, once the switch occurs, you'll probably have to re-bookmark. But it'll all be for the greater good, I promise. I'm most excited about being able to use coupon codes for the shop! This is good for you and good for me. Here's a peek at a couple patterns I created for a few new wood cut brooches that I'll be debuting later this week in the shop. Vote here. Voting closed, thanks for all who voted! I'm having a work weekend, getting together made to order and wholesale orders. Working on patterns for some new pieces that I'm quite excited about, dinosaurs are involved! 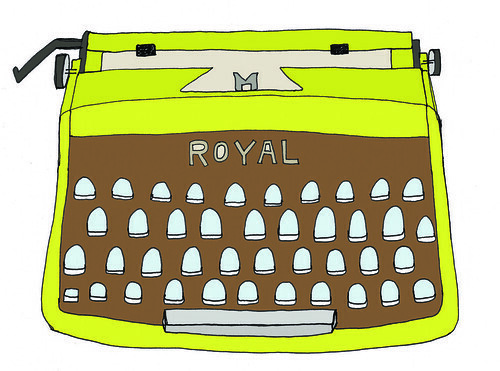 Thanks to Paper N' Stitch for featuring a photo of my new Yellow Typewriter Necklace, I love blog love. Typewriter Necklaces and Brooches. Now in the Shop. 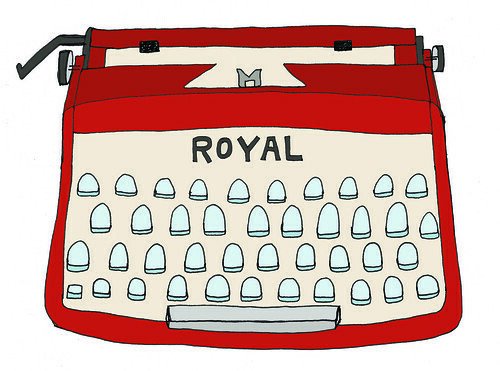 New pieces in the shop, mustard yellow, red, and black typewriters, each available as either a necklace or brooch pin. I've resisted the whole necklace and pendant world, because I don't truly consider myself a jewelry maker. I felt making my designs into necklaces would secure my place in the jewelry world, I use these pieces as a vehicle for my illustration and design. I'm not knocking all the bazillion jewelry makers out there, please don't take offense or send hate mail. I DO on the other hand feel when I'm applying for a big craft show or listing yet another item on Etsy in the "jewelry" section, that I'm setting myself up for an uphill swim. I diversify my listings and plan on branching out more as time and funds allow, but until then I suppose I have my feet planted quite firmly in that deep category of the bazillion jewelry makers. I quite enjoy wearing my pieces, you can't carry a painting on canvas around with you all day can you? So there. P.s. thank you to everyone who voted on the colors last week, I couldn't resist and made all three:) I think it's better that way anyhow. 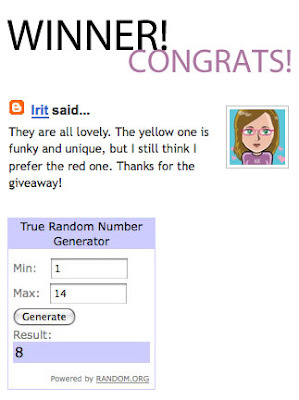 Congratulations to Irit! The winning color is Red! 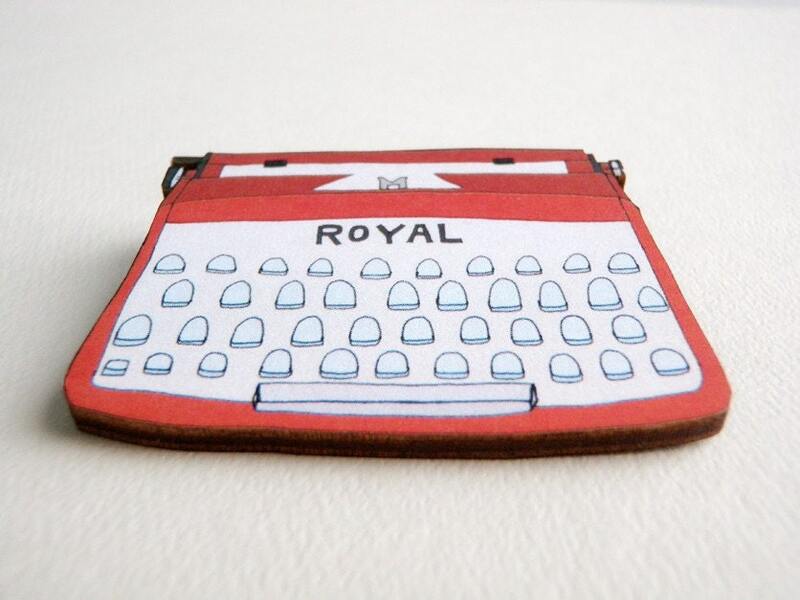 Hopefully I'll be getting the typewriter brooches in the shop this weekend. I'm quite excited about this addition. Thank you so much to everyone who voted, it's great to get such immediate feedback! I'll definitely be doing more giveaways in the future. Giveaway! Help choose the new craftyFOLK piece. I'm having a hard time deciding on the color of the new typewriter wood cut brooch/pendant for the craftyFOLK shop, I need your help. In the comments, post your favorite color of the three above, red, grey or yellow. Leave your email address in the comment so I can contact you if you win. 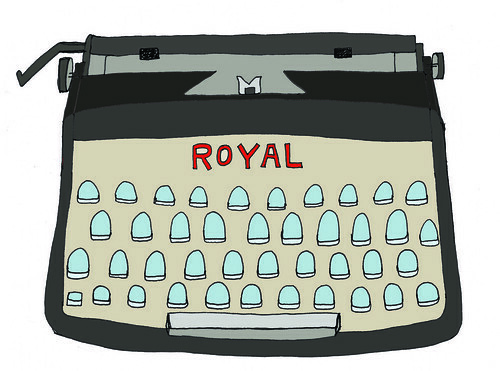 Winner will receive a typewriter brooch or pendant (your choice) in the winning color. Voting is open until Thursday Sept 10th at 9pm PST. One random winner will then be chosen and announced here on my blog on Friday! Danke. 100 sales and Jools Holland. It's rainy and wonderful in Portland today. Jacob and I had a wonderful early afternoon date of going for croissants, cappuccinos and a movie. We saw Away We Go, it was the perfect movie to see today, vibey, good music and good company. Also, I noticed that the Later with Jools Holland episode with Jacob on is playing tomorrow about three times. Try to catch it, it's the one with Hot Chip, Sheryl Crow, Liza Minnelli and Jacob Golden:) On my cable it's channel 274 OVTV (Ovation TV). Perhaps you'll spy me sitting in the audience with a pint in my hand, the British know how to treat a television audience! This was filmed early last year while we were on tour, it's the best television music program there is, high profile and eclectic. I wish we had something like it here in the states. 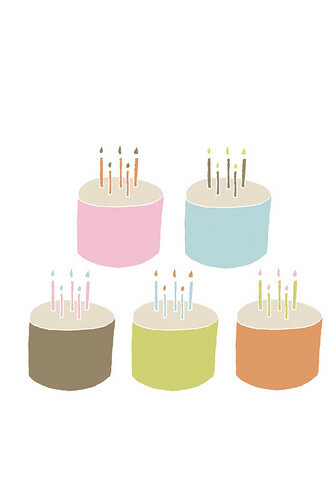 We need more cake in our lives, right? Lots of drawing, working, packaging going on around here. I'm uber estatic that sales have picked up from a few choice blog features (see below) and the awesomeness of being in the current issue of Frankie Magazine, it feels great and I want to build on the momentum. It's almost transitioning into the holidays and I really REALLY want to be able to deliver craftyFOLK goodness to all of you this holiday season. I have some big ideas and as with most things, there are a few hurdles when it comes to the actual production of these ideas, like a good printer. I need a printer to make these things happen, but I also need to save money for the Renegade Holiday show in San Francisco (due in about 1 month). They cost about the same amount, so I'm torn about what to do. Hmmph. 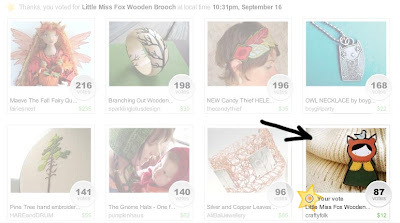 Thank you to Jars of Cute for featuring Miss Knit today! 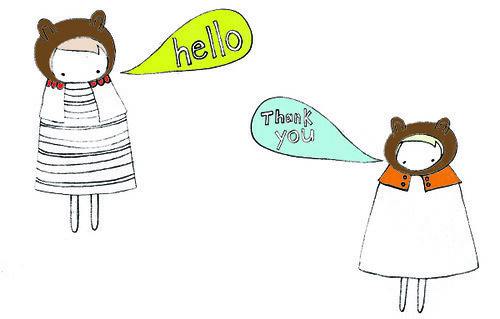 And thank you to Team Knit for featuring Miss Knit and my illustrated Knitting Cameos today as well!